The New Rink Shelby Twp Birthday Parties – The New Rink on Van Dyke in Shelby Twp offers fun Roller Skating birthday party packages AND Bounce Zone birthday party packages for kids of all ages. 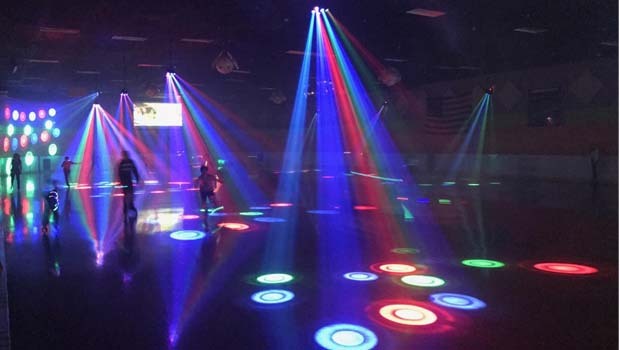 You can even book private skating parties and bounce zone parties. The New Rink has several food options available. Contact 586-731-5006 to book your next party today! See our OAKLAND COUNTY/BIRTHDAY PARTIES tab for more Oakland County and Metro Detroit birthday party places and packages. Contact us at 248-534-3934 to be listed in our Birthday Party Directory. Visit our OAKLAND COUNTY / BIRTHDAY PARTIES tab for more birthday party ideas for kids!